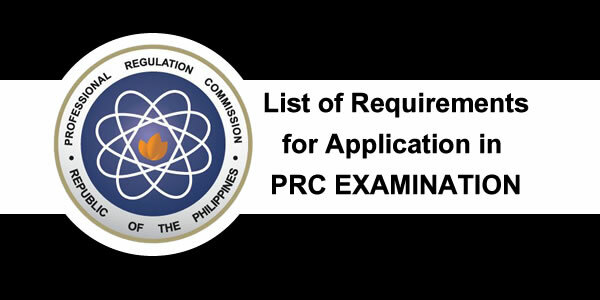 The information below contains all the list of requirements for those Medical Technologist graduates that wanted to apply and take the examination to become a licensed one as required and posted by PRC on its official website. Please see all the requirements below for all Medical Technology, BS in Medical Technology, and BS in Public Health graduates either first timers, and retakers or repeaters. Completion of a REFRESHER Course from a school of medical technology recognized or or accredited by CHED- FTB.